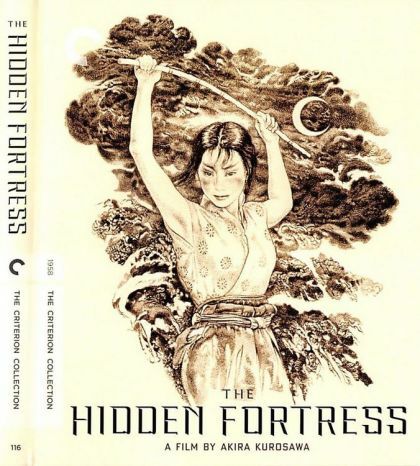 Plot Japanese peasants Matashichi and Tahei try and fail to make a profit from a tribal war. They find a man and woman whom they believe are simple tribe members hiding in a fortress. Although the peasants don't know that Rokurota is a general and Yuki is a princess, the peasants agree to accompany the pair to safety in return for gold. Along the way, the general must prove his expertise in battle while also hiding his identity.